“So we always held out the hope that we would get it back. Now we won’t,” says Lummis. Lummis and a bipartisan group of 93 other lawmakers opposed the deal. She had other problems with the agreement that puts sequestration on hold for the next two years, but she says the mineral policy is an affront to the state. The legislation is now on its way to the Senate where many lawmakers are voicing frustration over the proposal, which means it still has to overcome a big hurdle before it can get to the president. Wyoming’s Congresswoman wants to reform the Endangered Species Act. In September a Congressional subcommittee will hold a hearing in Casper as Congress takes another crack at reforming the Endangered Species Act. 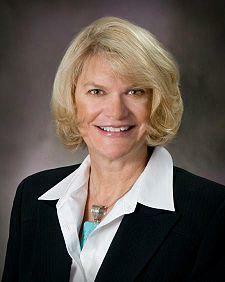 Wyoming Congresswoman Cynthia Lummis has for years been supportive of reforming the ESA. While she is quick to acknowledge that it has been a good law, Lummis is frustrated that once something gets on the endangered species list it rarely comes off. She joins Bob Beck to discuss this. 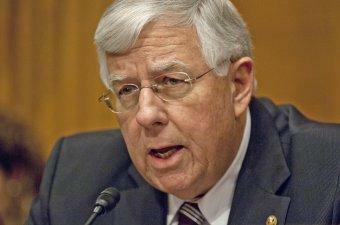 Sen. Mike Enzi is supporting the idea of a constitutional amendment requiring a balanced U.S. budget. He's co-sponsoring a bill that would make a balanced budget a constitutional requirement. Enzi says it's the only solution to solving the nation's fiscal mess. The Balanced Budget Amendment would restrict Congress from spending more than federal revenue in any fiscal year and would limit spending to 18 percent of the gross national product.